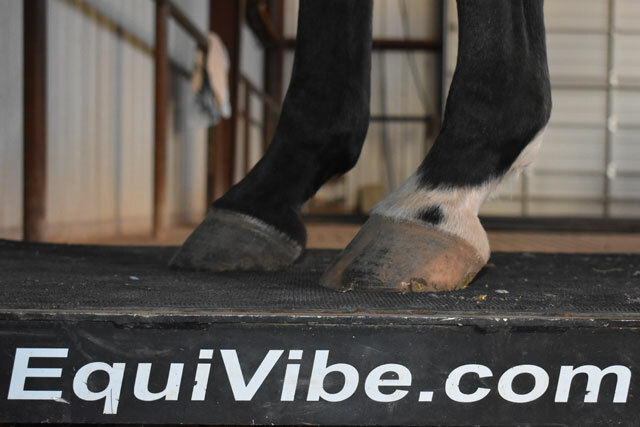 Equivibe’s whole body vertical vibration therapy stimulates the horse’s muscles, bones, nerves, circulatory systems, and soft tissues. It provides for reduced stress, improved performance, shorter rehabilitation time, injury prevention, and a healthier coat. 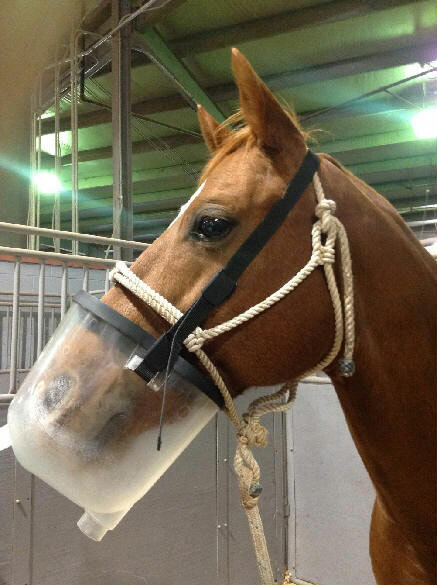 Equivibe is also beneficial during “warm-up” and “cool-down” periods prior to and after exercise. 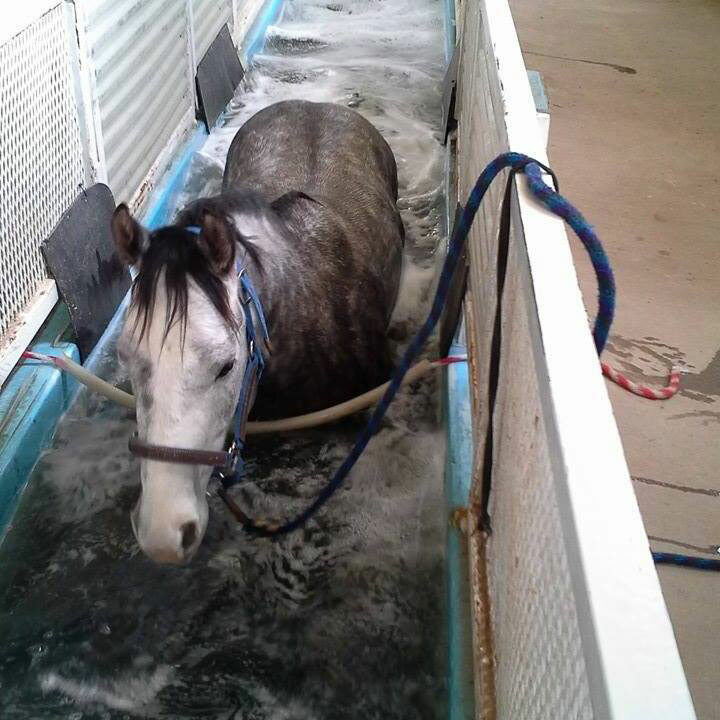 Excellent conditioning and rehab for the equine athlete. Enhances and maintains conditioning giving balance and strength. Restores range of motion for the injured athlete and increases stride for older athletes. Chelated Silver has been reported by veterinarians and horse professionals to be highly effective as both a remedy and prevention for numerous infections due to various bacteria, viruses and fungi. Clinical experience indicates that the duration of common respiratory ailments such as bronchitis, viruses, colds, and various upper or lower respiratory infections may be shortened and/or eliminated following Chelated Silver respiratory therapy. It has been used successfully as a treatment in cases of Pharyngitis, Lymphoid hyperplasia, Chronic Obstructive Pulmonary Disease (COPD), Exercise-Induced Pulmonary Hemorrhage and other respiratory conditions. Delivering a high volume of tiny Chelated Silver particles into the back of the throat, the guttural pouches, the trachea and the large airways of the lungs of performance horses has proven to be a beneficial approach to these conditions and more.